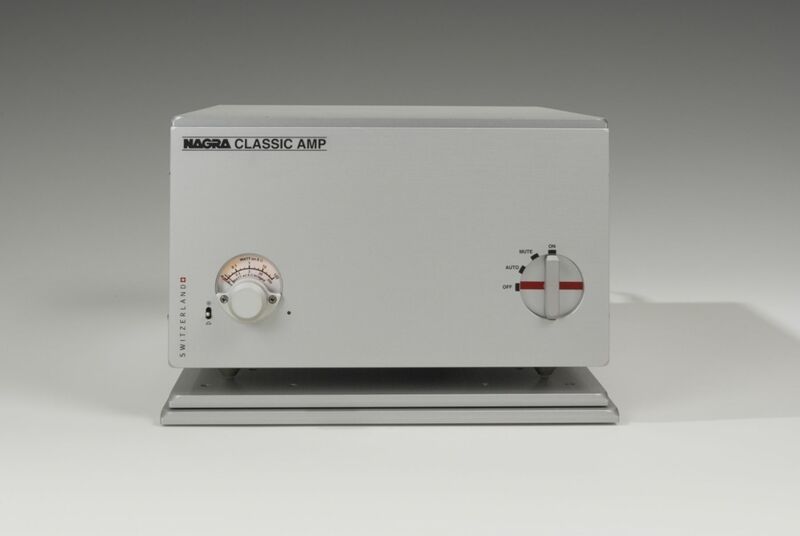 The Nagra CLASSIC AMP was designed for extremely high quality installations, which require high power while maintaining a perfect musical delivery of the Watts. 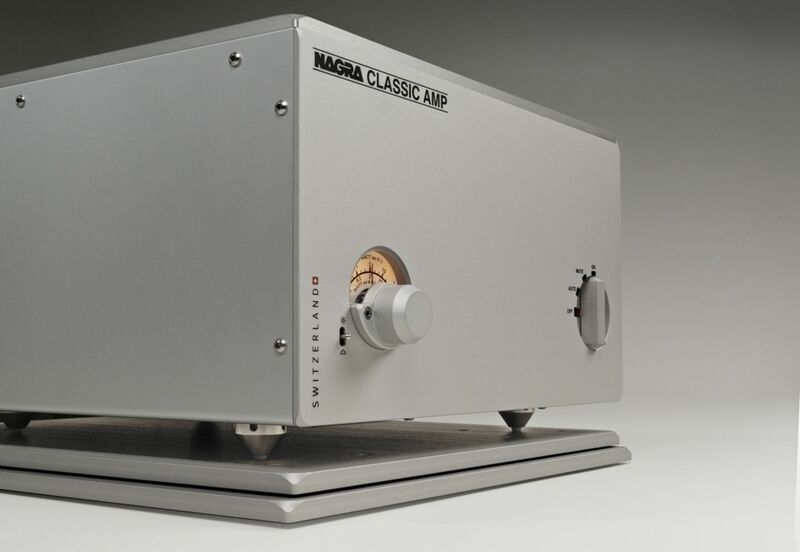 The unit operates in pure class A over a very large power band and beyond in class AB. Each of the output stages is based on tandem MOSFET transistors of exceptional characteristics. Generally, assembly of an equivalent output stage requires several pairs of transistors, which is difficult to achieve precisely. 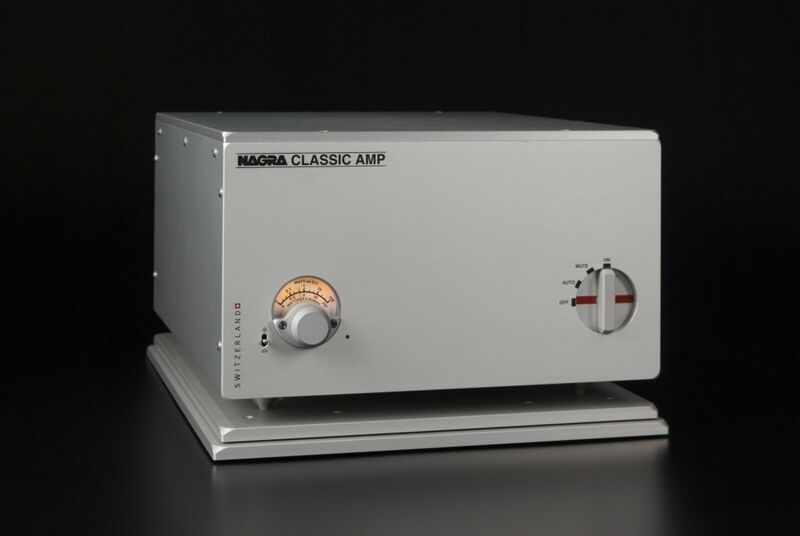 The simplicity of the CLASSIC AMP’s design is the key to its musicality. The input and driver stages also contribute equally to the overall performance and precision. 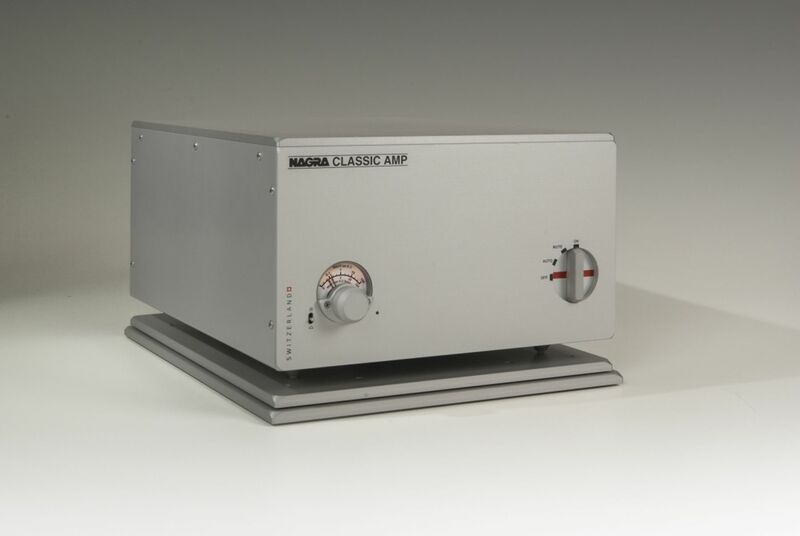 The Nagra CLASSIC AMP is characterised by its stability, irrespective of the loads placed upon it. The power circuits drew particular care in the design stage. 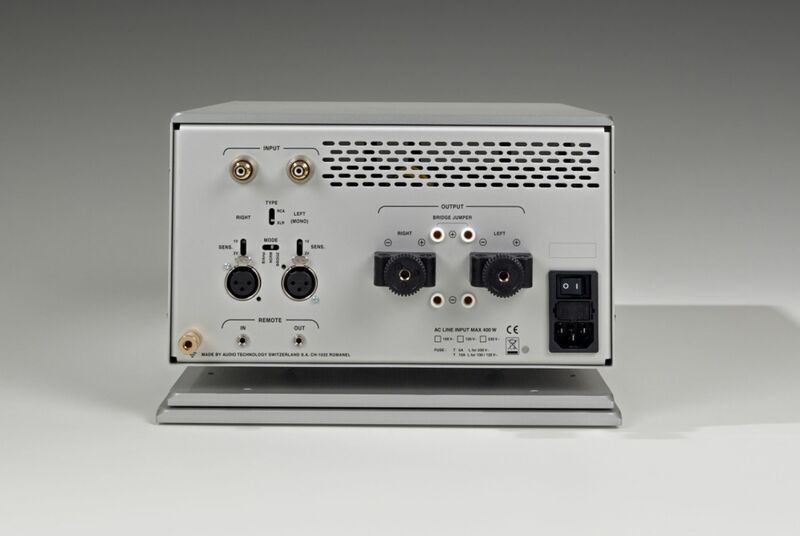 They are based upon an innovative concept: An overdimensioned transformer and a diode bridge are placed upstream of the PFC decoupling stage, used to actively correct the power factor. The filtering is achieved with a bank of capacitors, totalling 300 000 μF. This supply concept, which ensures efficient energy transfer, allows immediate reaction on even the most abrupt transients. 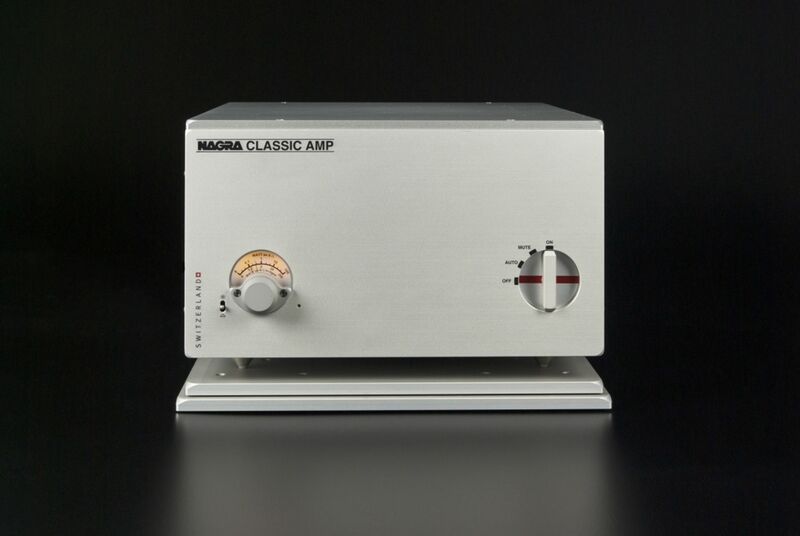 The Nagra CLASSIC AMP is fitted with a traditional Nagra Modulometer on the front panel, showing the power of each output channel. An LED is also fitted to indicate saturations, excessive temperature. 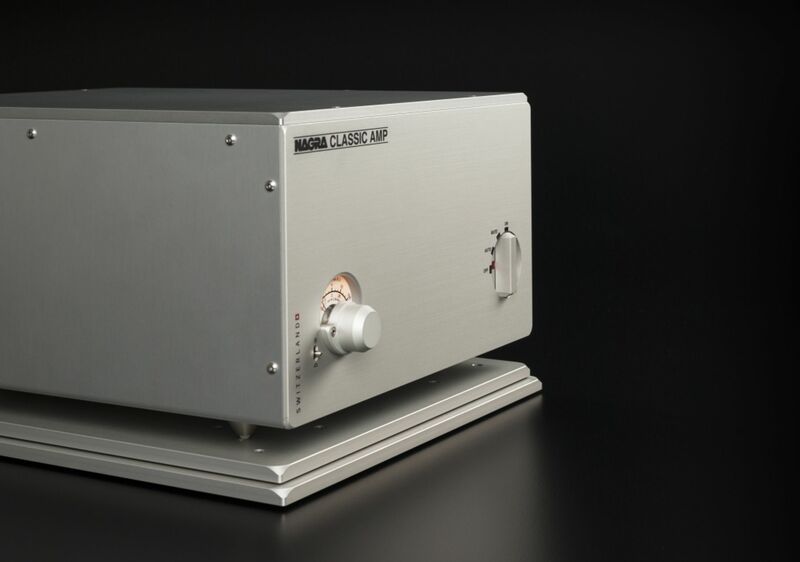 The amplifier is equipped with balanced and unbalanced inputs and in IN/OUT trigger function. 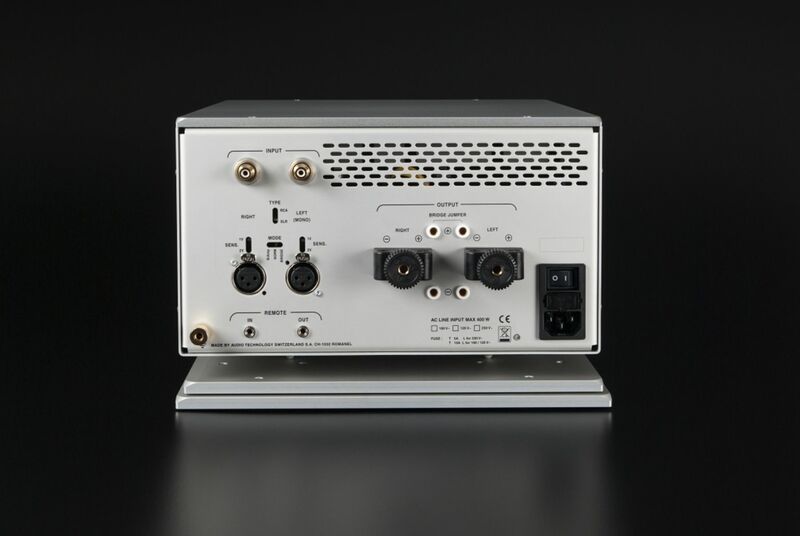 It can be used in a bridged configuration, giving 1x 200 W into 8 Ω, and can also be used in a bi-amplification configuration if desired.